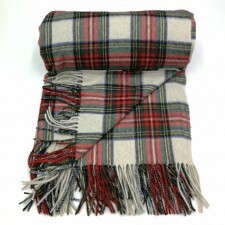 Bring a touch of Scottish style, heritage and luxury to your home with our fantastic range of Scottish tartan and checked wool throws in a range of vibrant and neutral colours and styles. 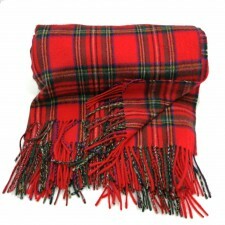 Is your sofa, chair or bed looking tired? 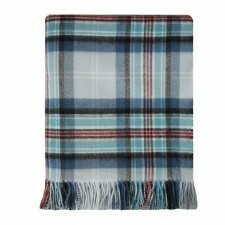 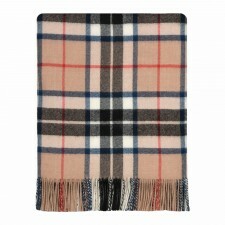 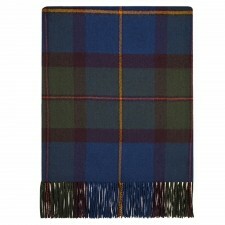 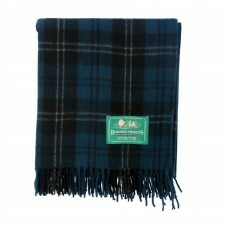 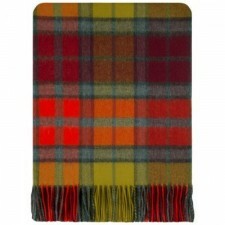 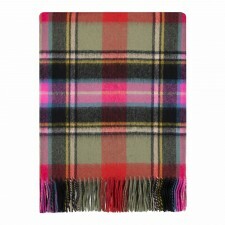 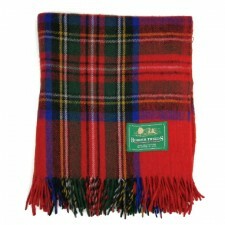 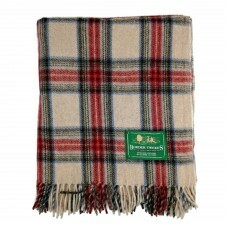 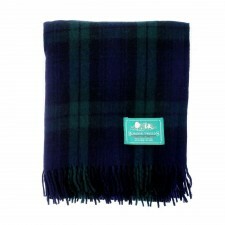 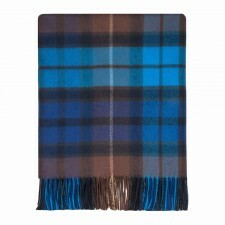 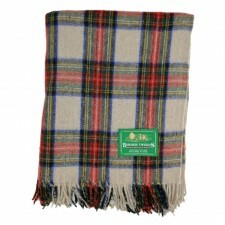 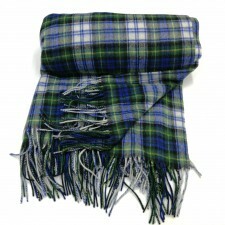 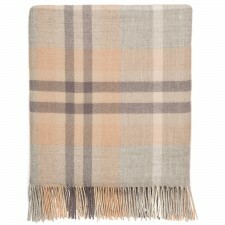 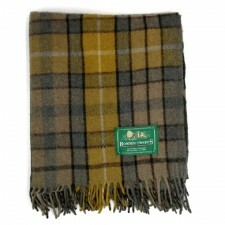 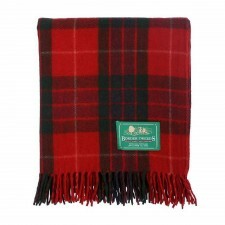 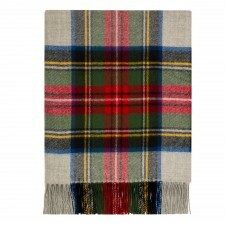 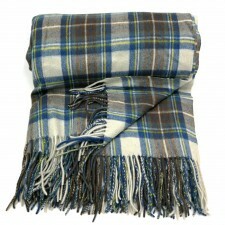 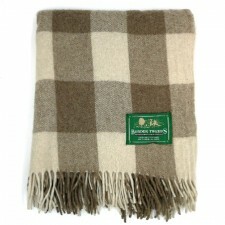 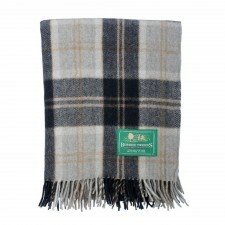 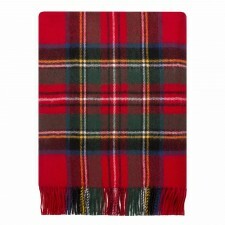 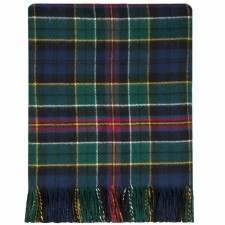 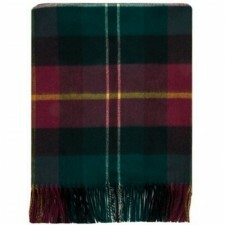 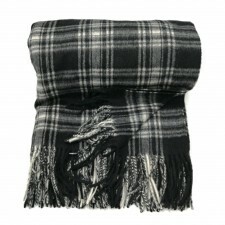 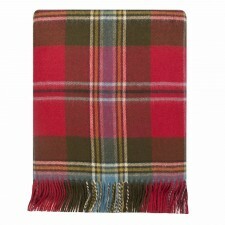 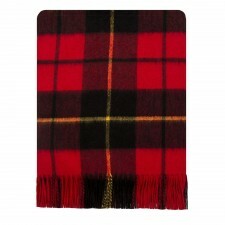 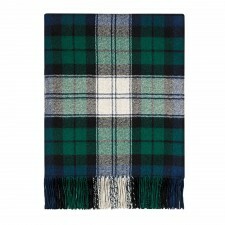 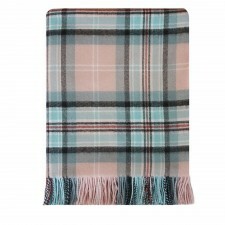 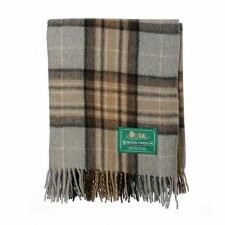 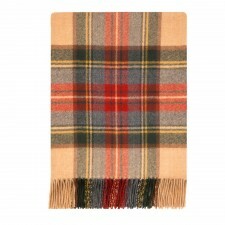 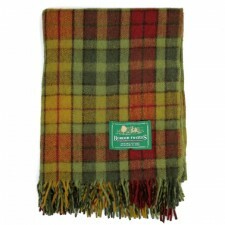 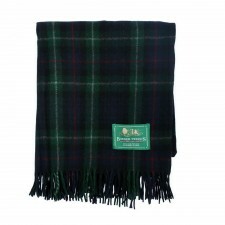 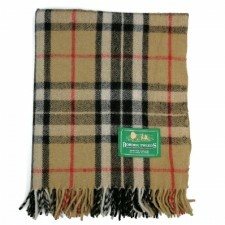 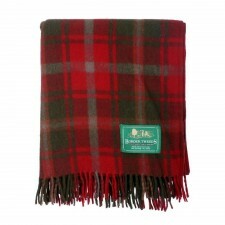 Instantly revamp it and create a cosy space with the addition of a traditional Scottish wool throw from Gretna Green. 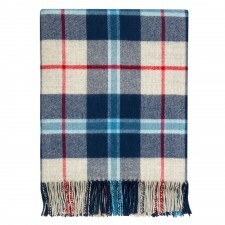 Many of our fantastic throws are made in Scotland exclusively for us here in Gretna Green using traditional weaving methods.